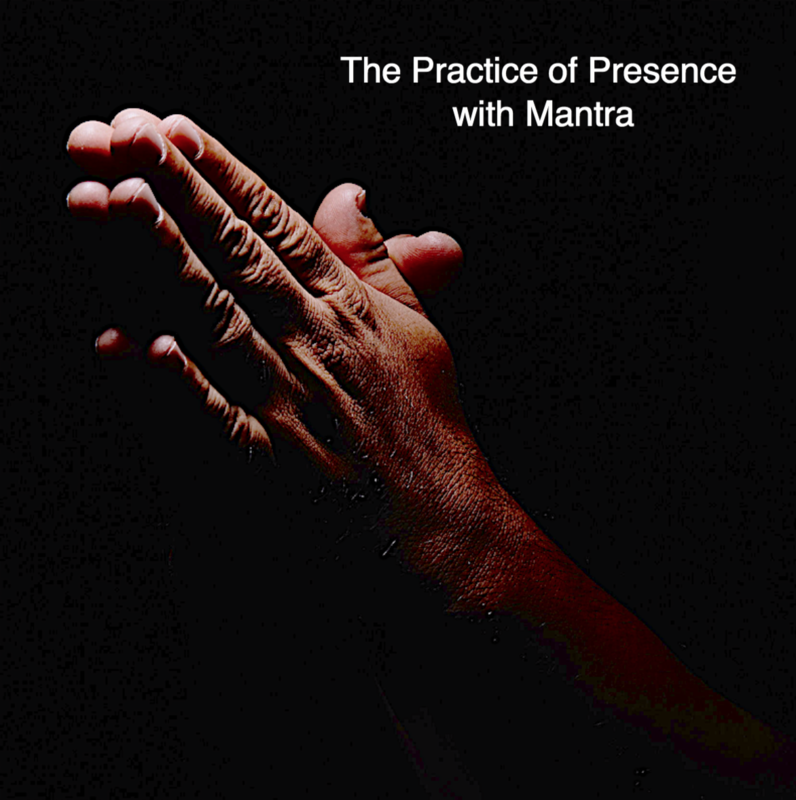 Imagine engaging the Practice of the Presence with Mantra to heal your relationship with God (Divine Presence) from the comfort of your home on a flexible schedule! Make this Easter-Passover season meaningful and memorable by engaging your practice of mantra in a prayerful manner. You can use any mantra, from any spiritual tradition. Techniques will be taught, and live teaching sessions included. WHAT: Are you ready to practice the presence of God using a mantra throughout the Easter-Passover holy days? You can choose any mantra from any tradition for your practice. This is an inter-spiritual retreat designed for all regardless of your spiritual inclinations. FLEXIBLE TIMINGS: Timings are very flexible. You miss nothing! And you have a leisurely week to access the content online (see below) from anywhere in the world. Plus you choose how much you want to practice and when! MAUNDY THURSDAY WEBINAR (45-MINUTES): We begin with a soft start on Maundy Thursday, April 18 with a 45-minute live webinar at 7 pm CDT. Passover begins the next day, April 19. On the webinar, I will offer guidance on our daily practice for the next week. If you can’t make it, not to worry. The webinar will be uploaded next day, so you have leisurely access to it from Friday till Passover ends on April 27. You choose how much you want to practice and when! EASTER SUNDAY VIDEO CONFERENCE (90-MINUTES): On Easter Sunday, from 1 pm to 2:30 pm CDT, we will interact via a Zoom video conferencing to address the comments that are shared and deepen our practice together. If you can’t make it, not to worry. The Easter Sunday, live session will also be made available to you online, from Sunday evening through the end of the retreat, Saturday April 27. Again, you choose how much you want to practice and when! CONCLUSION: You will receive a downloadable practice summary (yours to keep) at the conclusion of the retreat on Saturday, April 27 at 7:00 pm CDT, which is the day Passover ends.